You are going to Watch One Piece Episode 359 English dubbed online free episodes with HQ / high quality. 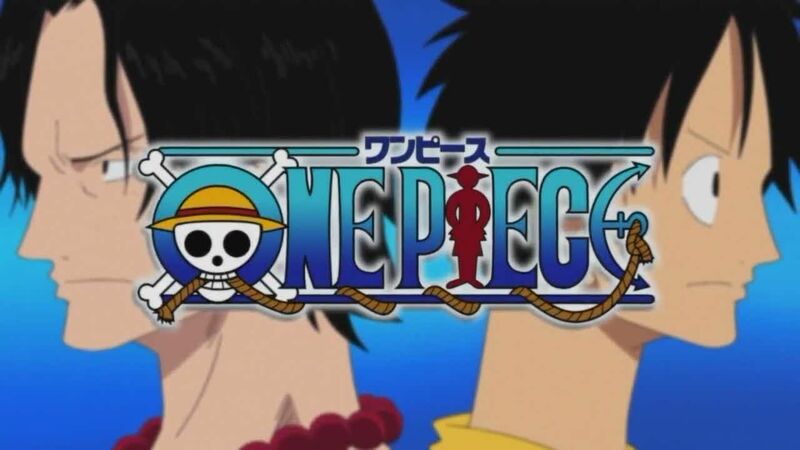 Stream Anime One Piece Episode 359 Online English dub A Clear-Clear History? Sanji’s Stolen Dream. It looked like the end for Sanji as Absalom used his devil fruit ability, but Sanji comes back with his anger and starts beating Absalom to death, after revealing he always desired the See-through See-through Fruit the devil fruit which allowed Absalom to turn invisible. Meanwhile Luffy is still having trouble with Gecko Moria’s Shadow the Doppleman who uses him to turn into bats, Luffy finally finds a way to attack Moria by using Gum Gum Stamp!..